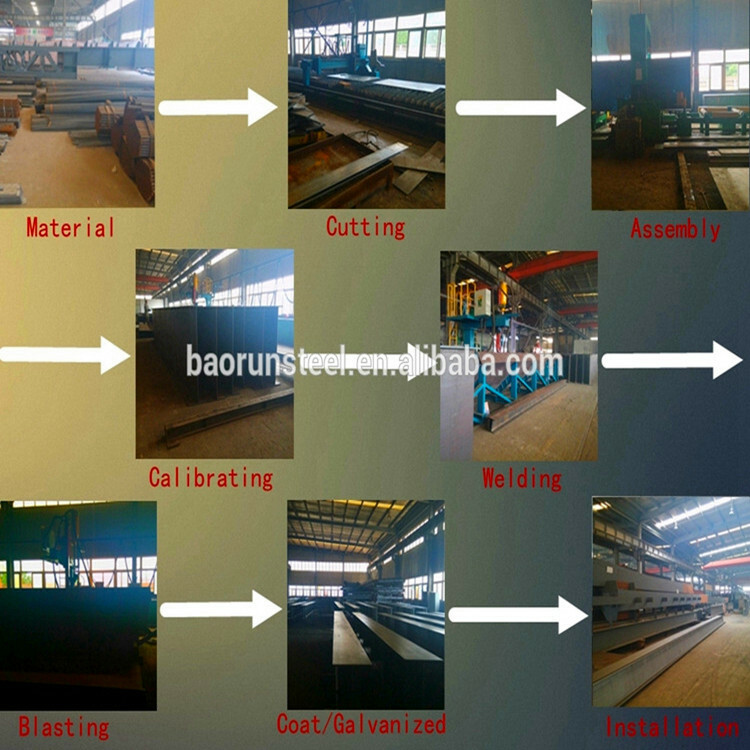 Qingdao Baorun Steel structure Engineering Co.,Ltd. 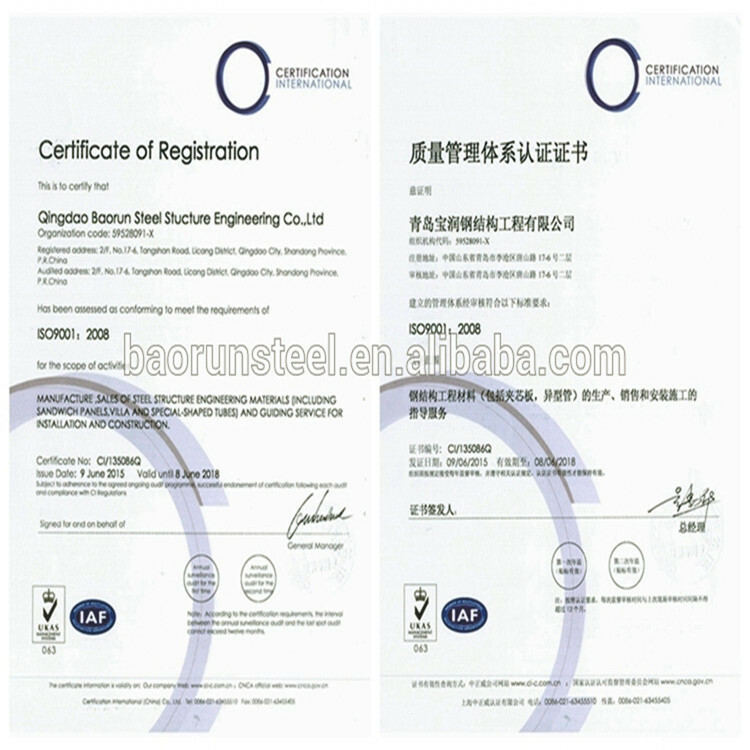 was eatablished in 2000,and the registered capital of the company is 51.18 million Yuan. 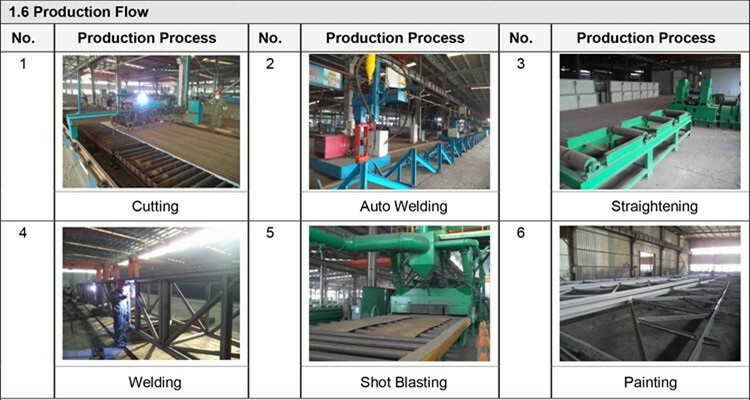 Now the company has 5 pressure-type color steel plate production lines,2 heavy steel production lines,1 H-beam CNC secondary processing production line (3D CNC drilling machine,CNC sawing,CNC milling machines,etc. 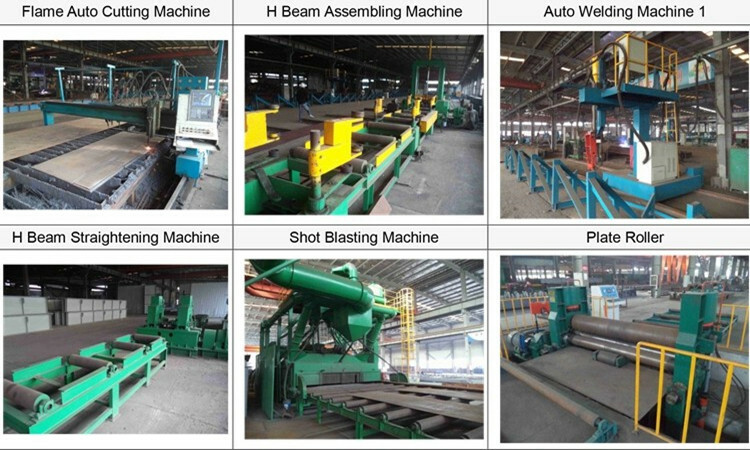 ), and 2 Hbeam shot blasting machines, one 4 m wide flat-biasting machine,4 CNC cutting machine sets,8 automatic submerged arc welding machine,1 CNC plant drilling machine and 2 CNC Bending Machine (macimum thickness og 50 mm),2single-arm welder (10m),etc.The annual output of the company is 40000 tons of light steel,50000 tons og heavy steel,with 3million square meters of color plates and completion of the light steel plant 500000 square meters per year.Qingdao Jinmaoyuan Steel Structure Engineering Co.,Ltd.is located in the beautiful scenery of Qingdao Economic and Technological Development Zone, and it covers an area of 70000 square meters ,the construction area is 50000 square meters . 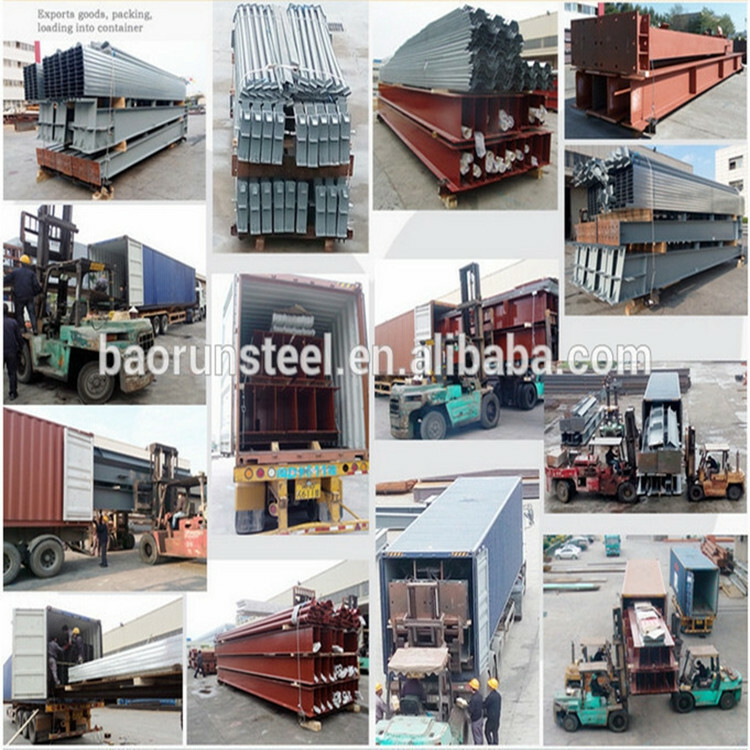 Our products is about civil construction,heavy steel structure,stadium,industrial workshop , warehouse building steel structure ,villa ,container house, hanger ,garage,poulty house prefabricated house, with good quality and pretty competitive price. 3. 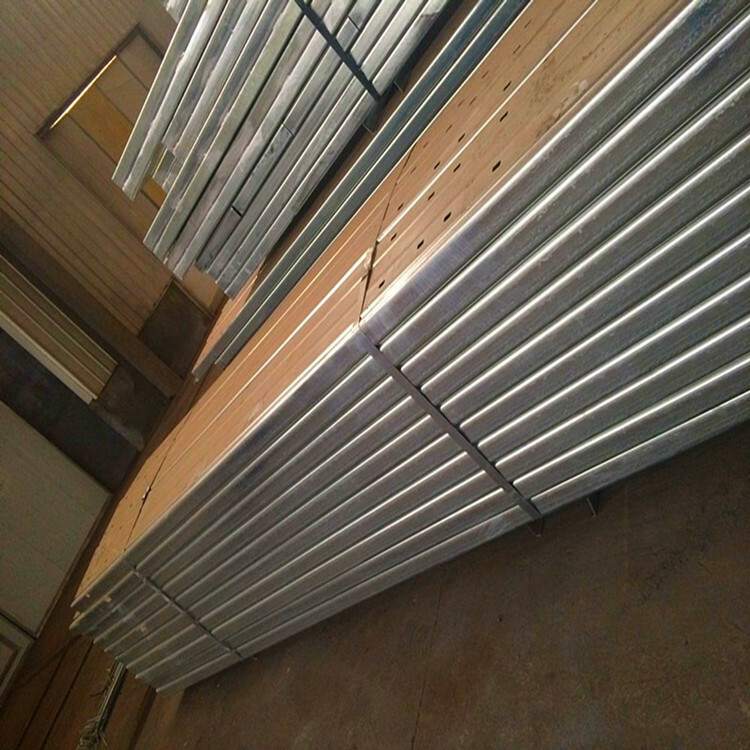 Wall and Roof: Steel Sheet or Sandwich Panels? 7. As your drawings or requirements. 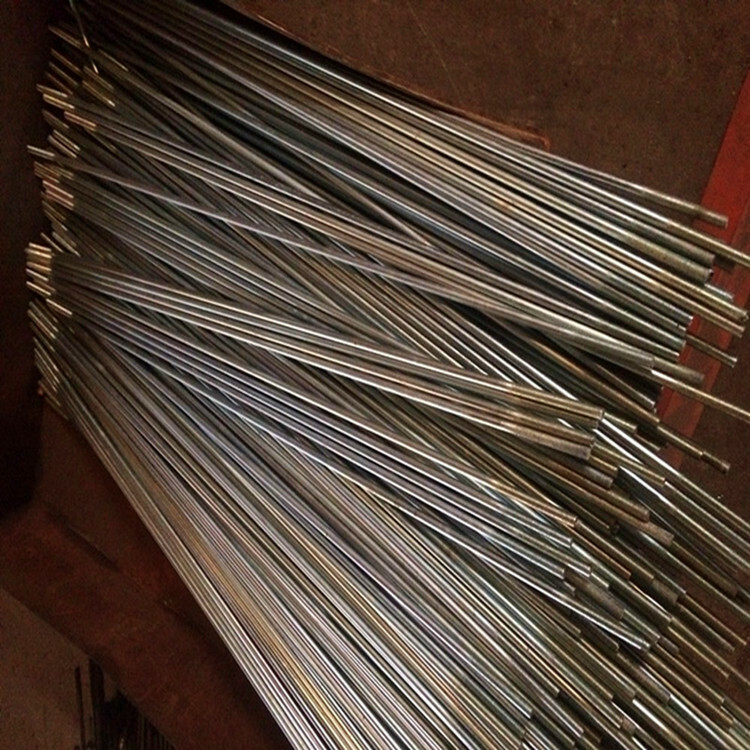 We have a professional procurement team to make sure all the materials are with good quality. 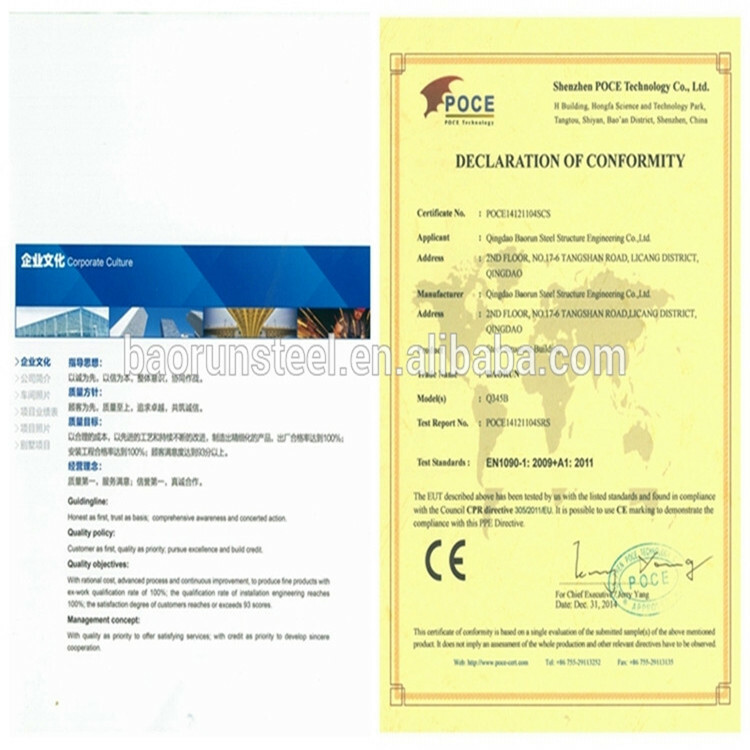 And our factory operation under ISO standard, to make sure the fabrication works with high technology. 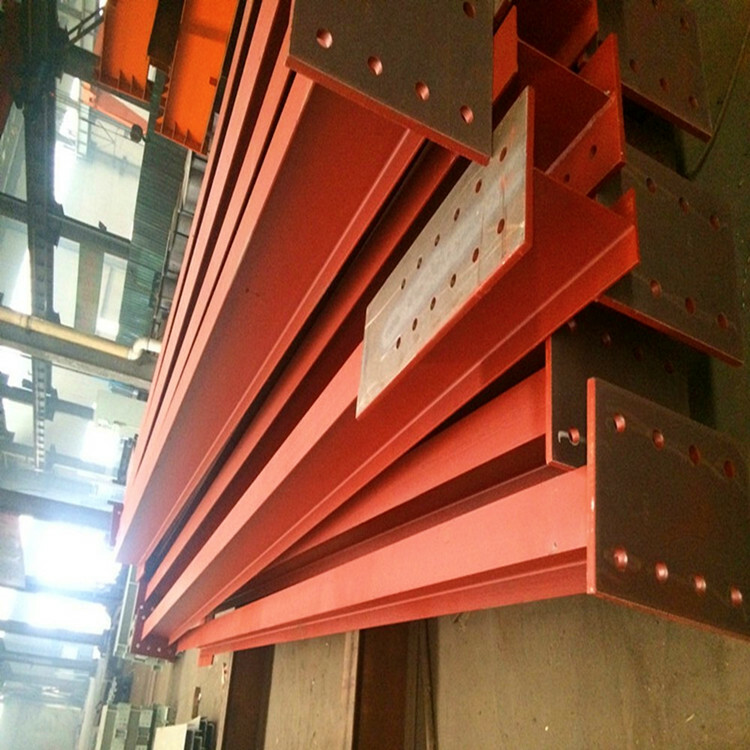 We could send our engineers to help for the installation supervision, you just need to prepare a team which know normal construction works will be OK.
1. Q: Are you the factory or the trading company? A: Certainly. 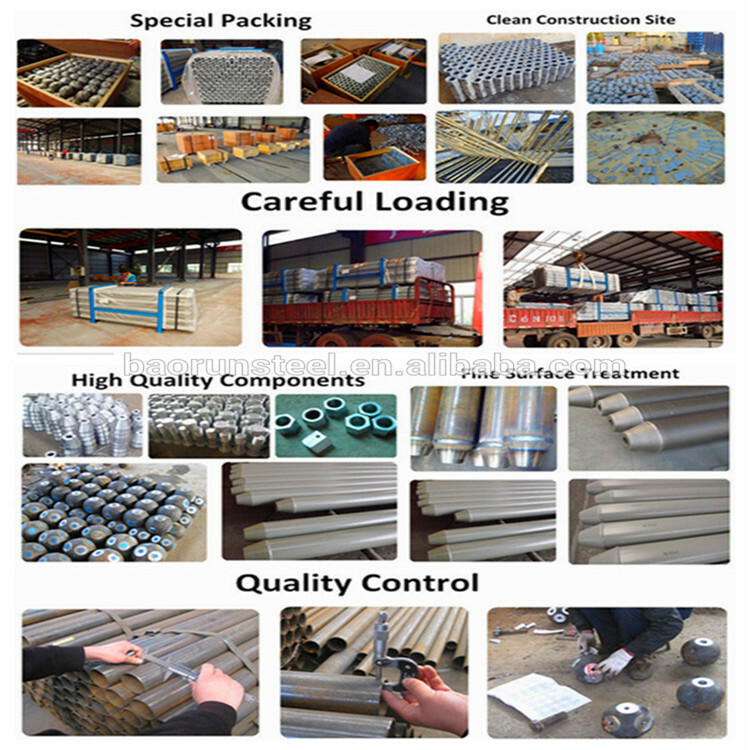 We are the factory, we can give you the best price. 2. Q: Do you have the experience to cooperate with the government ? A: Well. We have much experience to cooperate with the government , also we love to do it. 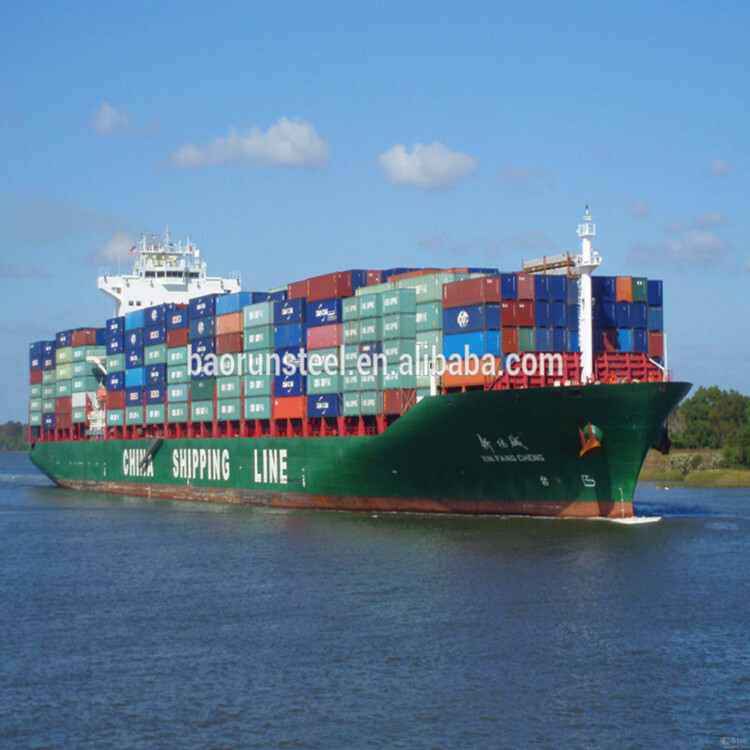 We have cooperated with Maldives Government, India Government, Indonesia Government, East Timor Government, Philippines Government, Pakistan Government and so on. 3. Q: How is your after-sales service? A: 1.Any question, welcome to contact us.24 hours available for you. 2. One order, one special person to follow the whole production. 3. For the house install, we will give you the 3D install drawing. If you need, we also can send you an engineer to teach your workers, but you have to charge the double ticket, accommodation, food and salary. 4. Q: What information should we offer before you quote? A: If you have the drawing, pls give us and tell us the material you use. 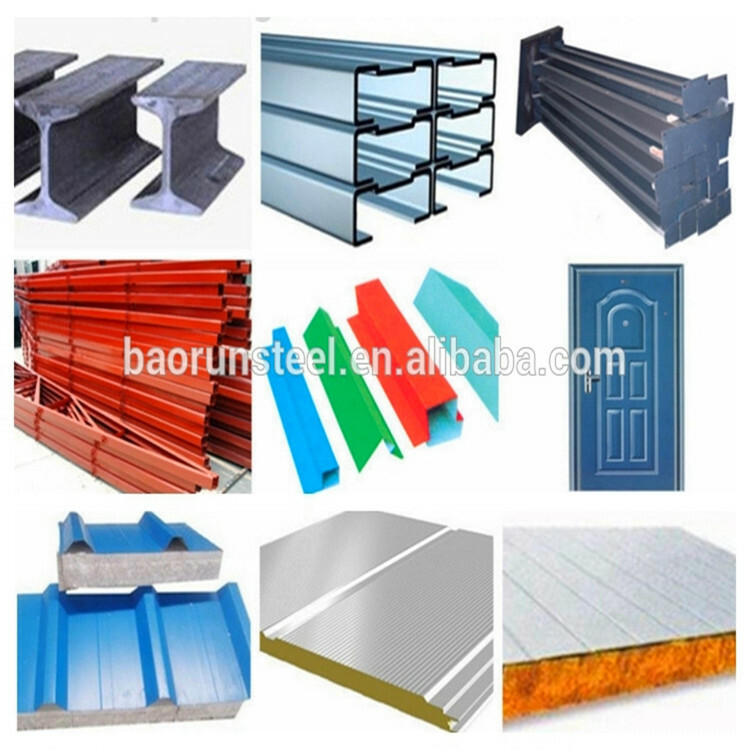 If no drawing, pls tell us the usage and the size of the house, then we design for you with the good price. 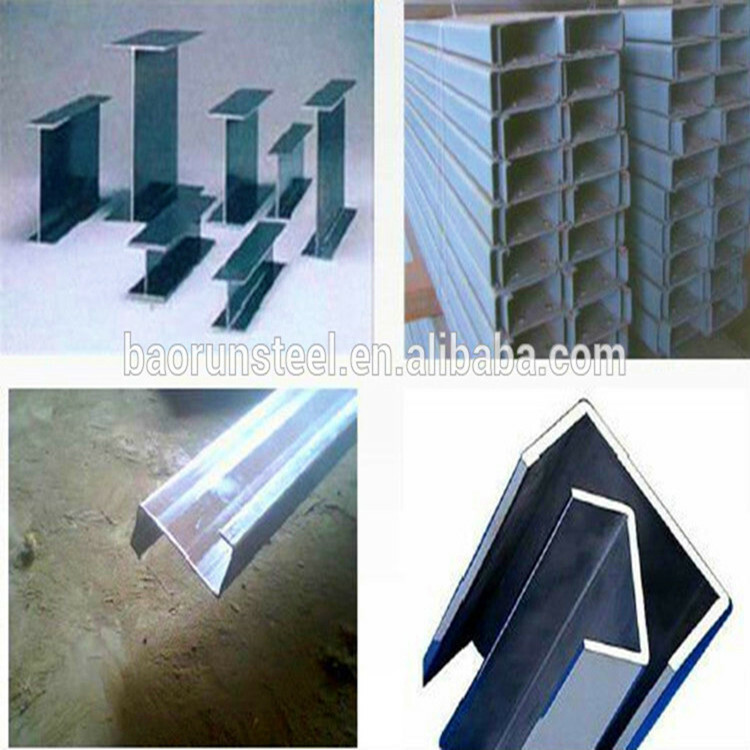 I will give you quotation as soon as possible.If some question on the quotation progress,I will contact with you anytime. Thanks for your attention! Any more questions, please don't be hesitant to contact me. Best regards and wish you a nice day!